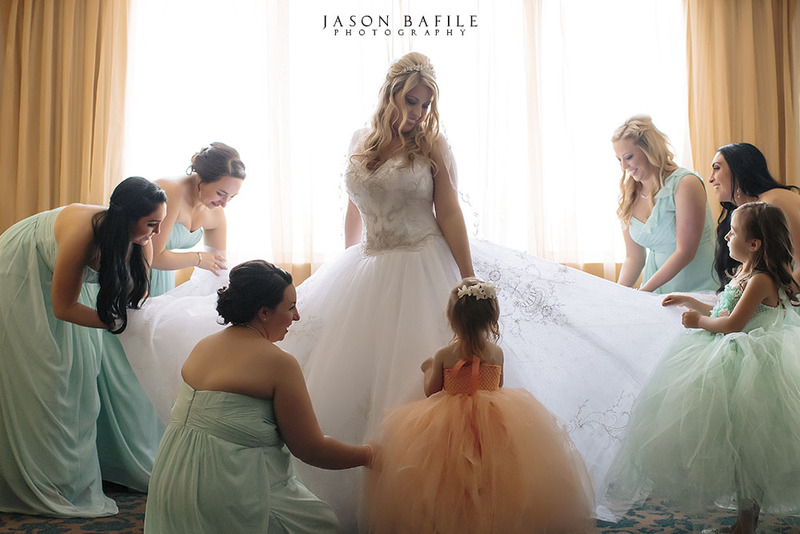 Pennsylvania wedding photos by Jason Bafile Photography. There are no better times to be behind the camera than when moments like this one are unfolding. Pennsylvania boudoir photo by Naughty Nautical. It’s not every day you get photographed in your underwear. Happy couple gets married at Kailua Beach. Philadelphia, PA, Pennsylvania Wedding Photographer, wedding photography, wedding photos, photo album, pictures, video, videography, professional photographers, Video.